An evolution of one of the world's most popular pens. 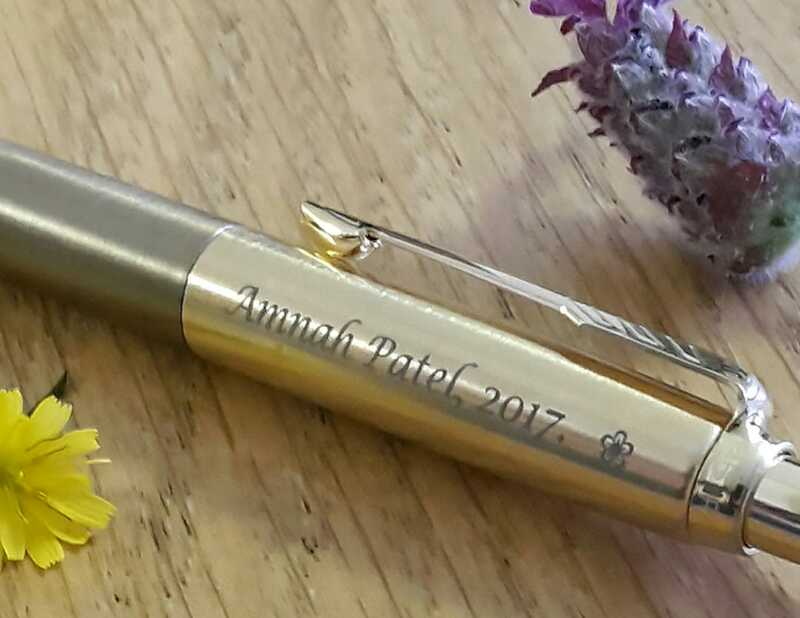 Modelled on the award-winning Lamy safari, the AL-star rollerball pen has the added benefit of an engravable aluminium body - ideal if you're shopping for a personalised gift. 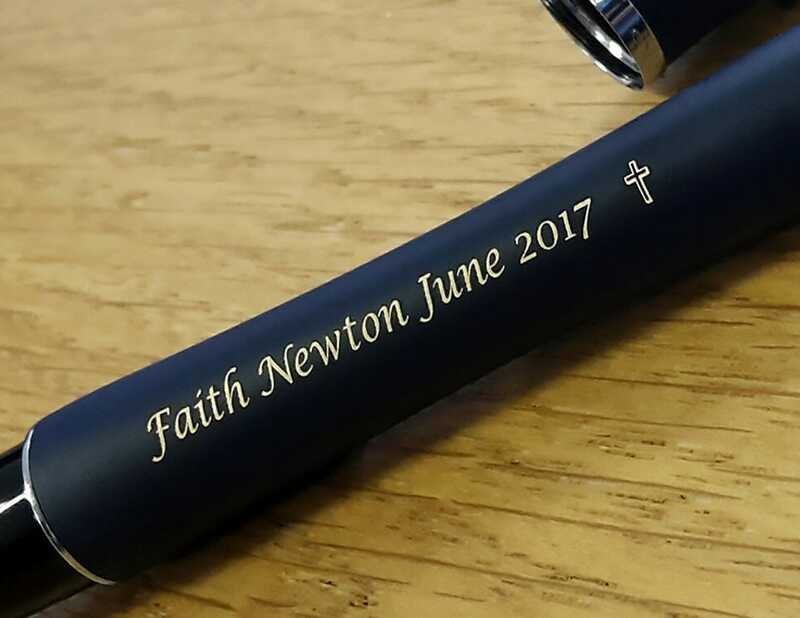 The ergonomic grip encourages proper finger placement, making this a great handwriting pen for children as well as a trusty writing instrument for people of all ages. Great product at a great price from a great company. The printed name was especially well placed for a left hander. How did you know.